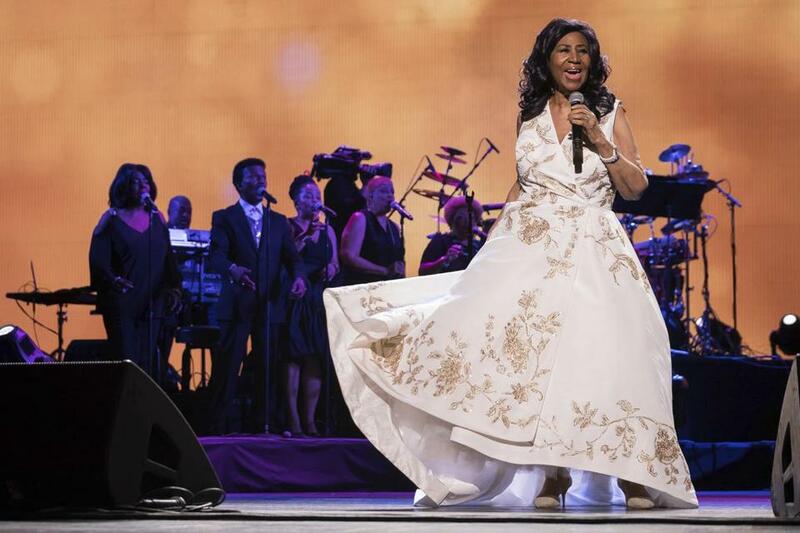 ‘Queen of Soul’ had no will — do you? A court filing by her four sons revealed that Aretha Franklin didn’t have a will. WASHINGTON — All you can do is learn from other people’s mistakes. But I lost a little respect for her financial acumen when a recent court filing in Michigan by her four sons revealed that Franklin, who died Aug. 16 at 76, didn’t have a will. Just how many more stories are we going to report about famous people who didn’t take the time to have a will prepared? Mouths dropped when it was discovered that the legendary musician Prince, who died in 2016, didn’t have a will either. His lack of planning has led to multiple claims against his multimillion-dollar estate. The fact that people who made money didn’t take some of their earnings and do some estate planning leads me to the conclusion that it’s not about the money. These stars — even if they died broke — at some point had enough cash to hire an attorney and get even the most basic will written. So why didn’t they? Franklin and Prince and so many others like them had to know that — because of their celebrated status — their name, music or likeness would be worth something after they die. There are plenty of examples of estates — Jimi Hendrix, Elvis Presley, Michael Jackson — escalating in value after the artist passed away. But at least a will gives the courts a sense of what a decedent wanted. With no will, you die “intestate,” and this means the state dictates how your assets will be distributed. Is that what you want? Gallup conducted a poll two weeks after Prince died. The results were troubling — an overwhelming majority of Americans don’t have a will. “Prince’s main legacy will undoubtedly be his music, but his unexpected death might leave him with another: an example of what can happen when someone dies without a will,” wrote Jeffrey Jones, a senior editor for Gallup in releasing the will results. The older you are — and the more income you have — influences whether you have a will. People 65 or older were more likely to have a will — 68 percent compared with 14 percent for those younger than 30, Gallup found. This makes sense. Yet, for younger adults who are already married or have children, it doesn’t make sense. Especially if you have kids, there is much more at stake in terms of who will care for them and with what money. Fifty-five percent of people with an annual income of $75,000 or more said they had a will. This percentage should be so much higher, because the more you make, the more your estate might be worth, and this increases the likelihood people will fight over your stuff — even a relatively modest amount. When heirs end up in protracted legal proceedings, it erodes the value of an estate. The estate attorneys I’ve interviewed don’t want to be in the middle of what can become epic court battles. The money they earn representing folks may be good, but they say watching family members go at each other is dreadful. In an upcoming column, I’ll provide some advice on writing a will, but for now I need you to understand why this is one financial move you should make a priority. If you don’t buy into the why, you won’t do it. Michelle Singletary can be reached at michelle.singletary@washpost.com. Follow her on Twitter @SingletaryM.